I finally made it to the slopes. 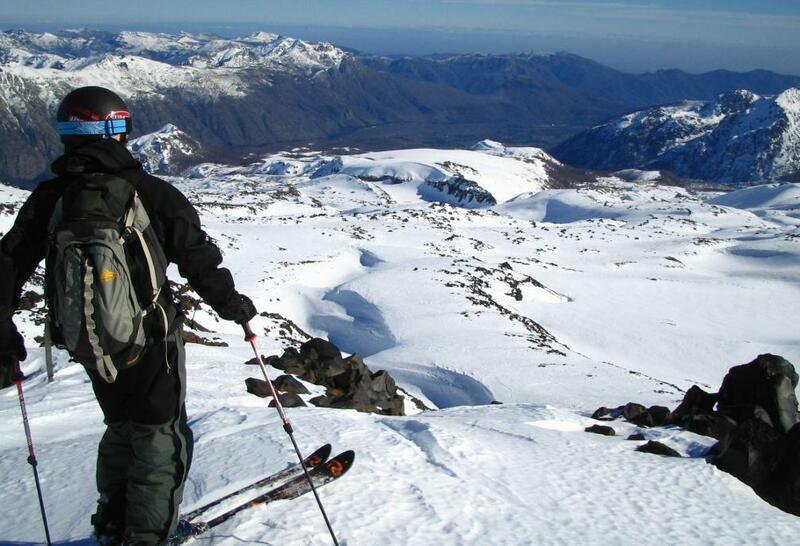 It's the biggest area in southern Chile, though there has not been new snow for a week. Packed and groomed, and off trail has soft and solid spots. 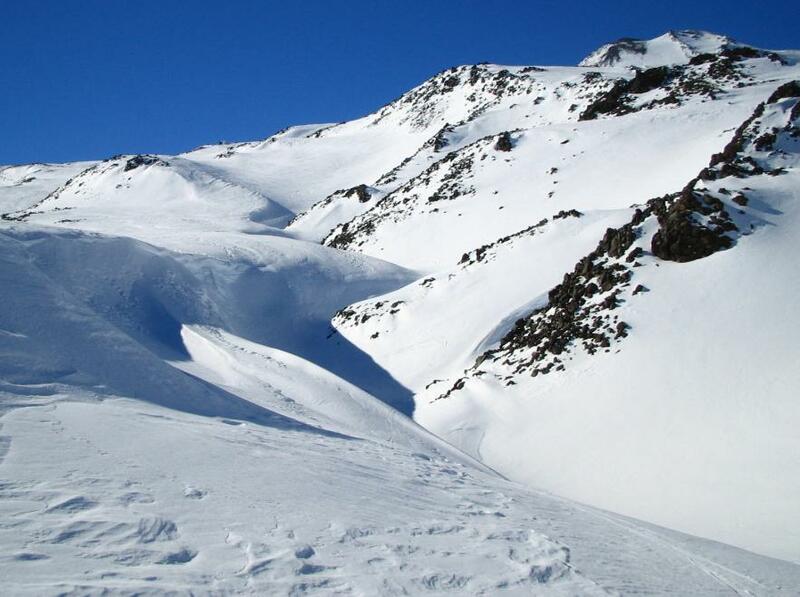 The most accessible off-piste is a long rolling group of gullies and natural pipes, with occasional short steeps.